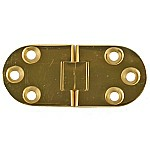 These economical steel sewing machine hinges are made just like the originals. 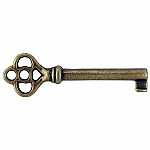 Many sewing machine companies used these hinges with one of the more populare being Singer. 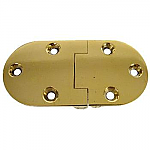 Whether your hinges are broken or just worn out these hinges will make a perfect replacement. 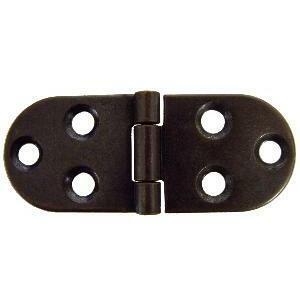 Package contains two hinges and mounting screws. Item ships same or next business day. 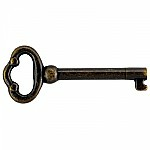 This item is $3.35 when your order exceeds $250 before shipping in qualifying items.